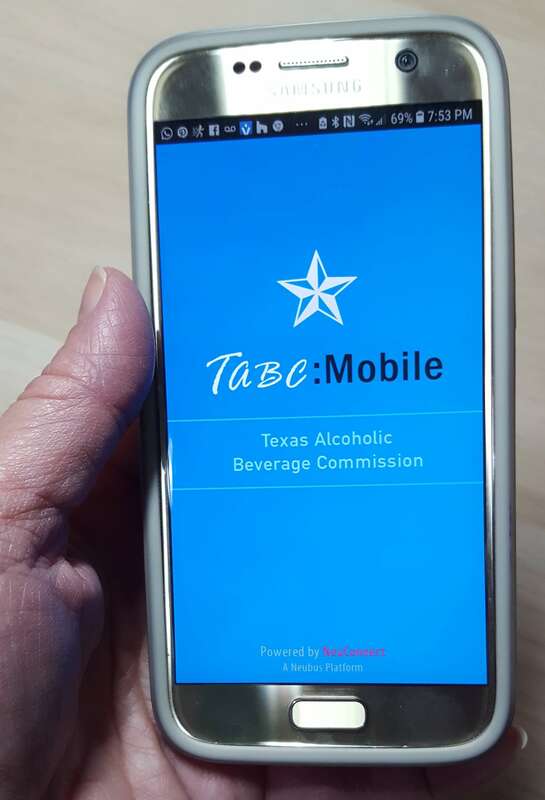 Did you know the Texas Alcoholic Beverage Commission has a mobile app? Not only do they have a mobile app that was developed and released years ago, it can help you with your business and personal needs! I love showing this app to license/permit holders as well as folks I meet because it has some incredible uses. See pending original applications which are new business coming to your marketing area (the Commission use to data enter these apps within 36 hours, not anymore). See licenses/permits that are coming up for renewal or have renewals pending. See violation history of a license/permit holder so you know with whom you are doing business. Look and see who your competition is within your area and what beverages they sale. 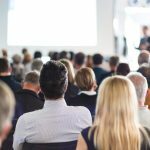 Find a location to do your city/county inspection. File complaints about possible violations of the Texas Alcoholic Beverage Code. Report breaches of peace if you are a license/permit holder. 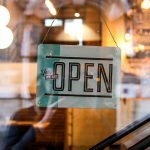 Find a restaurant near work to grab a drink. Find alcohol locations in the new neighborhood you are moving into. Check the violation history of the location your daughter/son just “checked in” on Facebook or Instagram, particularly “sale to minor” or “sale to intox”. I love this app and it was developed in cooperation and agreement between the TABC and Neubus. It was one of the greatest adventures of my TABC career and I use it all the time! It might be good to get familiar as it appears it will be “a cousin” to the new forthcoming “Self Inspections – Compliance Reporting App”! Click here and start utilizing some great technology!